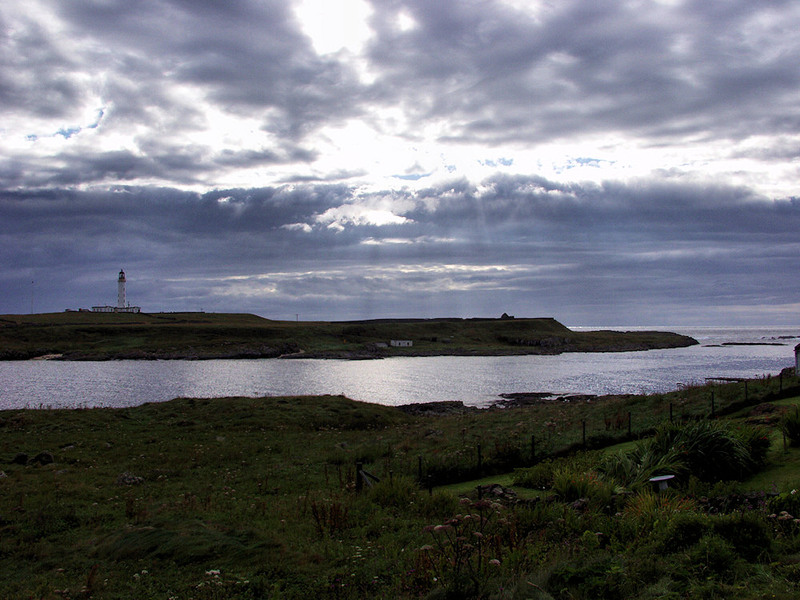 A view from Port Wemyss over to Orsay with the Rhinns of Islay lighthouse. The sun is just breaking through the clouds on a mostly cloudy day. This entry was posted in Cloudy Weather, Landscape, Lighthouses, Repost, Sunny Weather, Village and tagged Islay, Orsay, Port Wemyss, Rhinns of Islay by Armin Grewe. Bookmark the permalink.